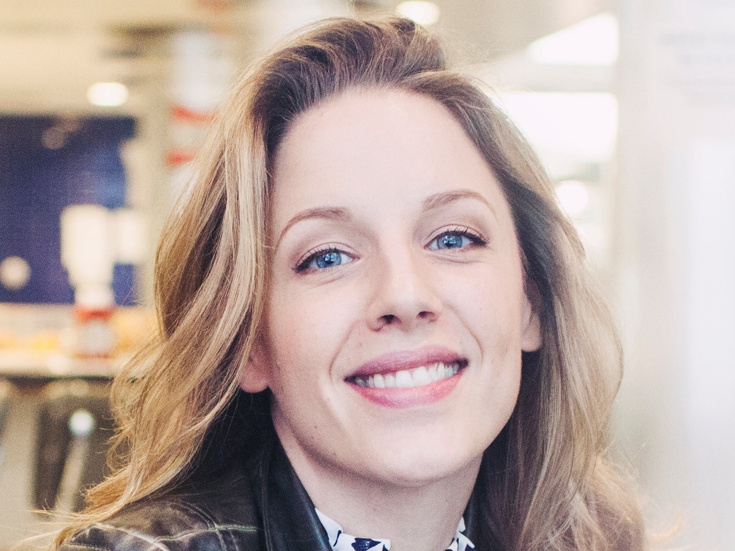 Prior to headlining the revival of Carousel, Jessie Mueller received a 2016 Tony nod for her performance as Jenna in the Sara Bareilles-scored Waitress. She earned a Tony Award in 2014 for her star turn in Beautiful: The Carole King Musical. She also earned a Tony nom for On a Clear Day You Can See Forever opposite Harry Connick Jr. and appeared on Broadway in Nice Work If You Can Get It and The Mystery of Edwin Drood. Her concerts include New York Pops, Pasadena Symphony and Pops, Jazz at Lincoln Center’s American Songbook and Live from Lincoln Center. On screen, she's been seen in The Post, Blue Bloods and The Family.